RollsMary’s Baby isn’t only an amazing skater for the High Rollers and the Wheels of Justice, she is also a rock star volunteer for our league. 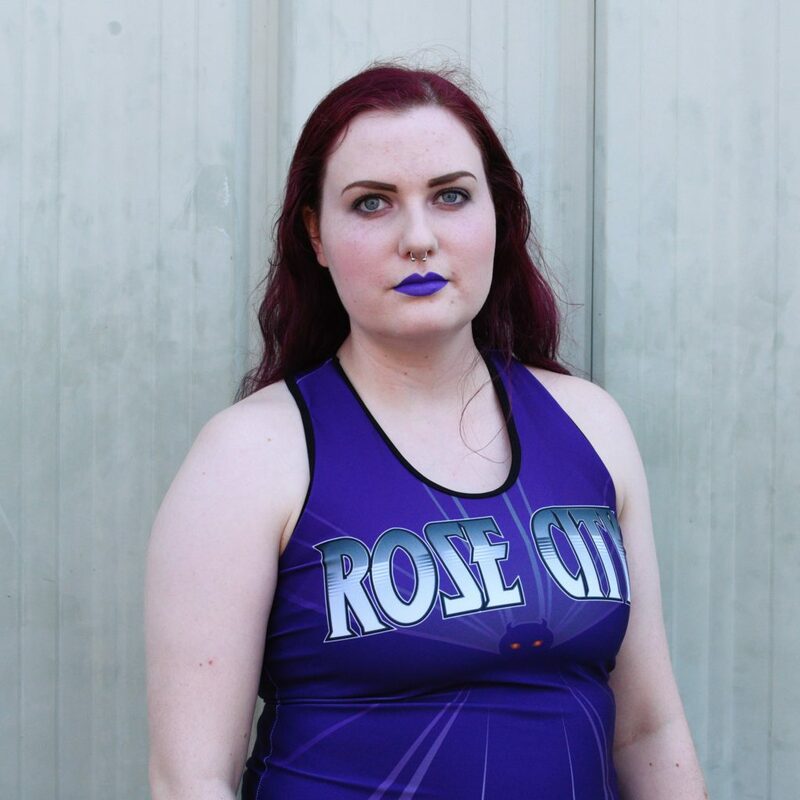 She coaches the awesome juniors team, the Voo Doo Dolls, helped revamp the new MSR system for assessing skaters, and has done countless other things to help fill in roles for the league. Her commitment to her teams, this league and the sport of roller derby as a whole shows extreme dedication at its best.  Rose City Rollers is more than fortunate to have Rolls as one of our own and we are ecstatic to present her the Gold Star Volunteer Award for September. Congratulations Rolls! Why have you stayed involved in RCR? Honestly, it would be hard to imagine my life without this league. RCR has such a good community of people, and with everyone here focused in on making this sport and league better, the experience is like no other. Getting to be a part of the league and a voice in the grand scheme of things is an honor to have, and I love seeing the change that I help create. After all this time, my kids that I coach and my continuing passion for this league is why I stay involved. The best volunteer experience for me is the kids I coach. The Voodoo Dolls are a team that I love and have loved since I started coaching them years ago. My kids make every practice, even ones at 8am, the most fun. It is so rewarding to teach these kids about roller derby and watch them grow and learn and come into their own. My kids will always be my favorite volunteer experience. Find the thing that you are passionate about and get involved. There are opportunities at all levels in the league, and when you find the thing that you really want to do, then that passion you have for it can affect the league. When you find what you want to be involved in with the league, it can be so rewarding to see the change that you put into it. It can be all consuming work, but it also can bring forth some of the most rewarding results. This league has done a lot for me over time, and I am so honored to receive this award. I love my kids, I love my teammates, and I love this sport.